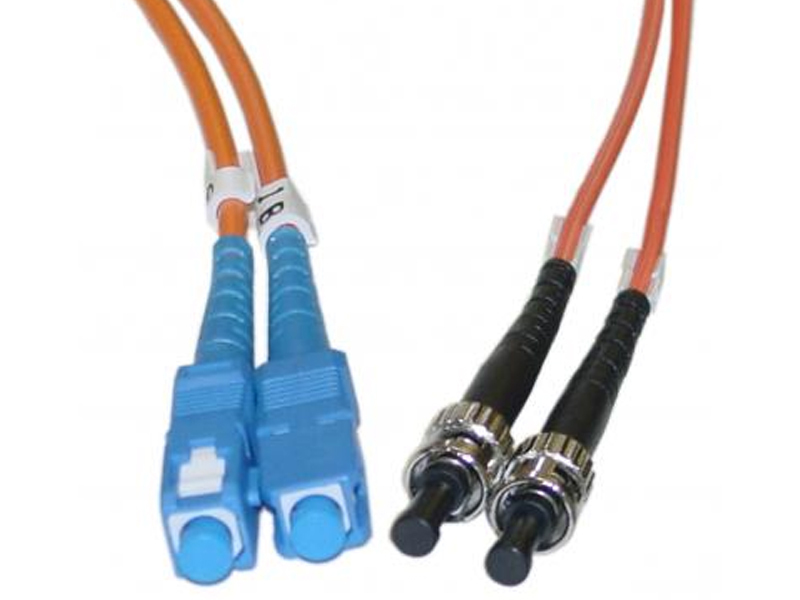 CableTiesAndMore provides high quality fiber optic patch cords with many different connector combinations to meet the needs of most data connections. Single Mode cables enable you to send the most data at the fastest possible speeds. They ensure that your installation will not become obselete as it is capable of supporting a 10 GB/s data transfer rate. Single Mode fiber optics are primarily used for long range data transmission and can effectively support Gigabit ethernet data transfer 10 kilometres in length. The duplex fibers in the single mode cables offer the ability to send data two-ways simultaneously. This is usefel in applications where data must be sent back and forth. Since single mode cables have light enter parallel to the core, it is much more immune of data dispersion and external interference. The single entry mode virtually eliminates light dispersion, which decreases data waste and increases data transmission. 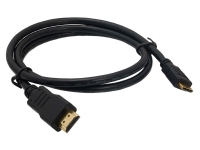 Single mode cables are unaffected by electromagnetic interference (EMI) and radio frequency interference (RFI). Fiber optic cable permits data transmission over longer distances and at higher data rates than other cables with the help of fiber optic converters and fiber optic adapters. 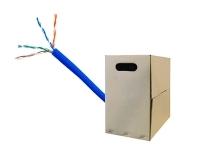 Copper based Ethernet cables such as CAT5E and CAT6 have maximum distance of about 300ft. With an Ethernet fiber converter, you have the potential of up to 1.2 miles! 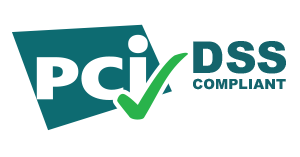 We offer ST fiber optic converters and SC fiber optic converters. 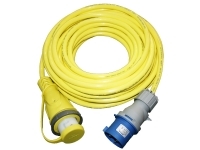 Multi mode fiber optic cable has a larger core, and sends multiple modes of light. Duplex is an additional descriptive term that is added to multimode or singlemode cables that mean two tranmissions can occur simultaneously. 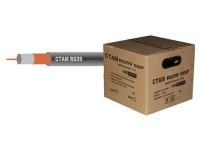 For example, ST to ST multimode duplex fiber optic cable 62.5/125 would be two fiber optic cables with 62.5/125 micron cores and ST connectors.